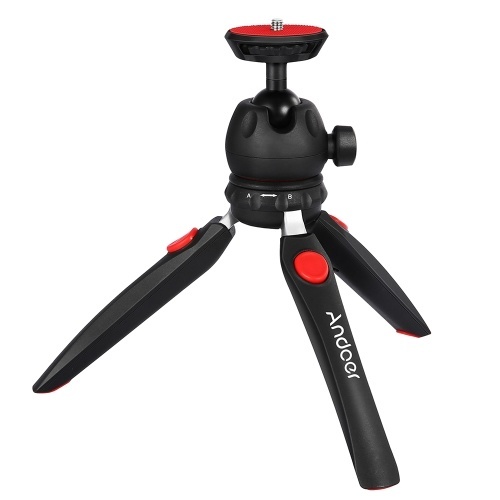 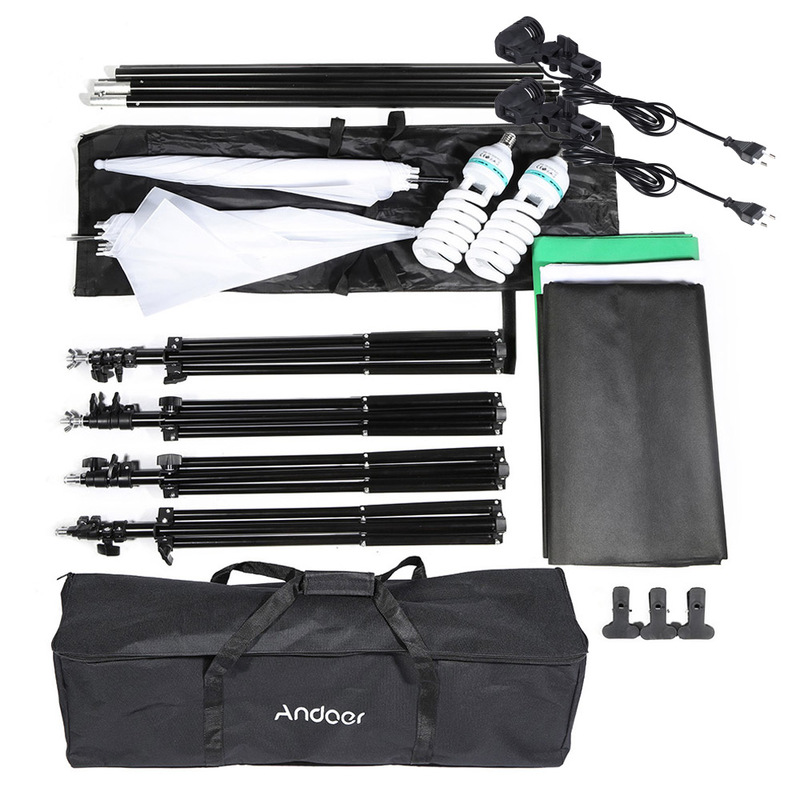 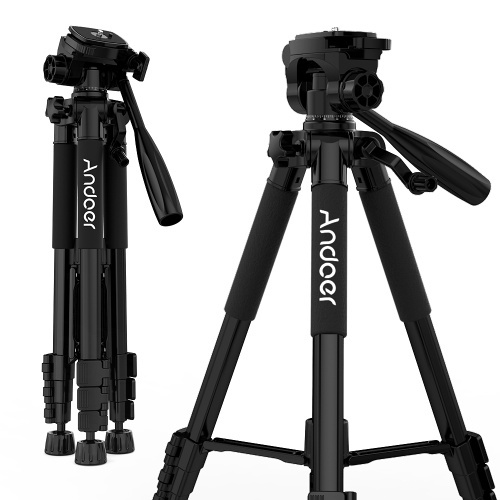 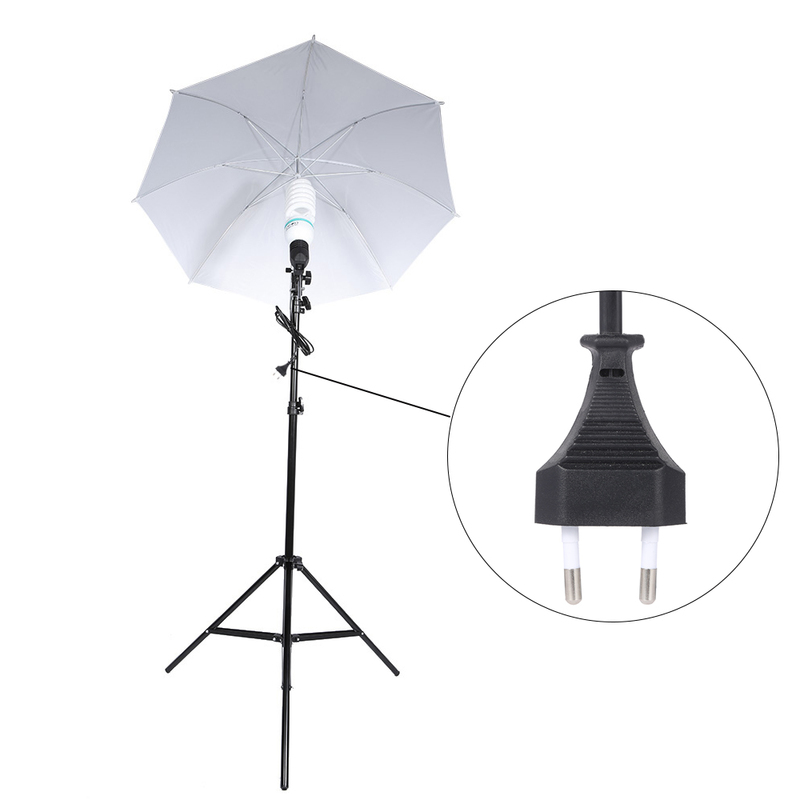 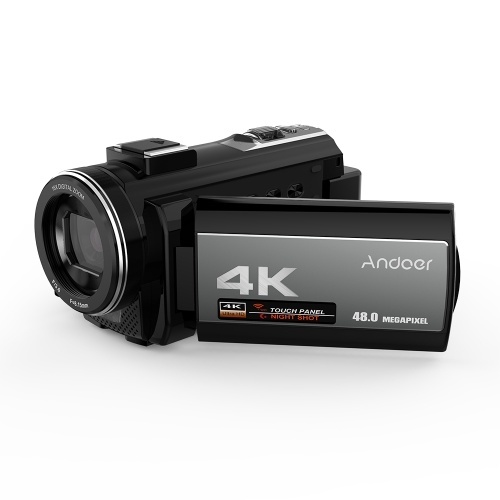 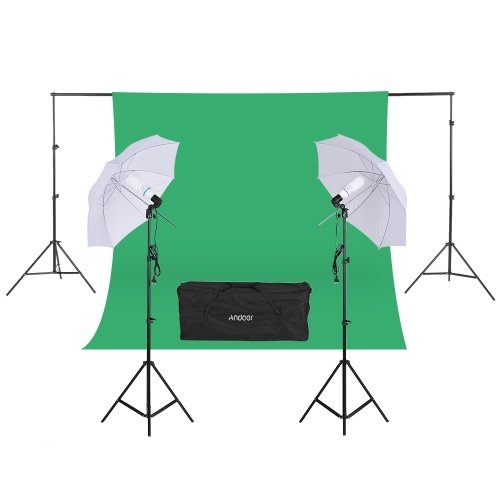 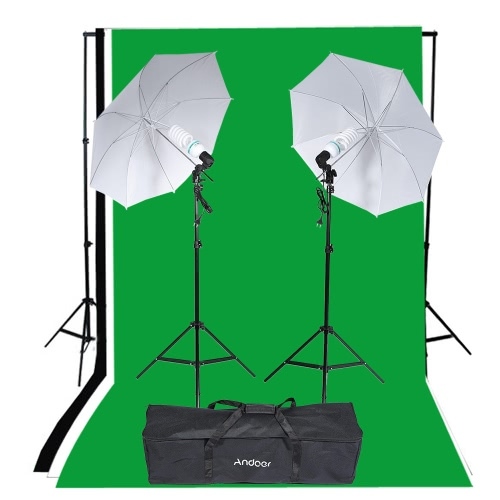 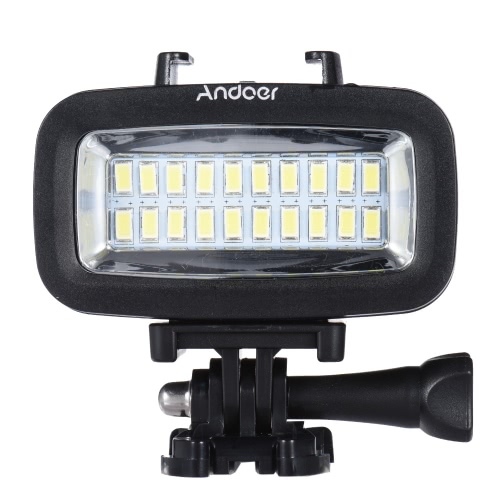 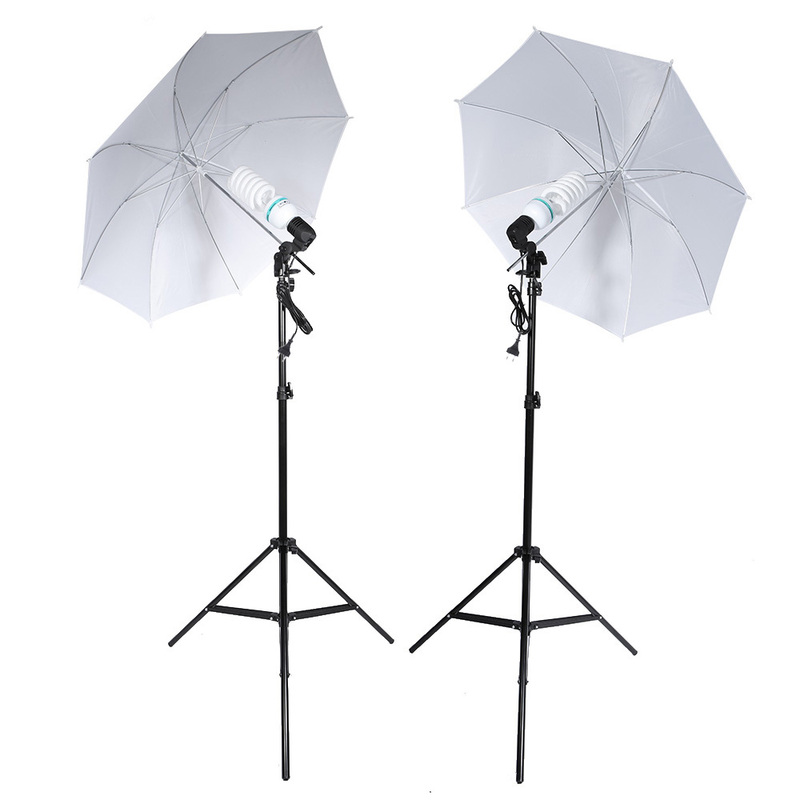 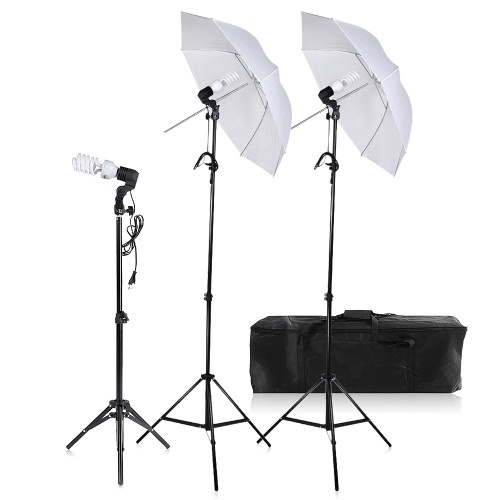 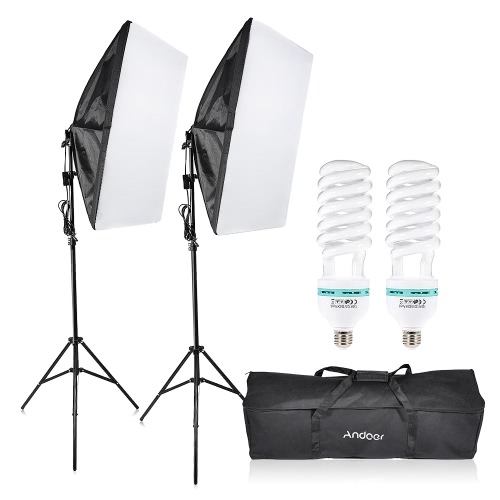 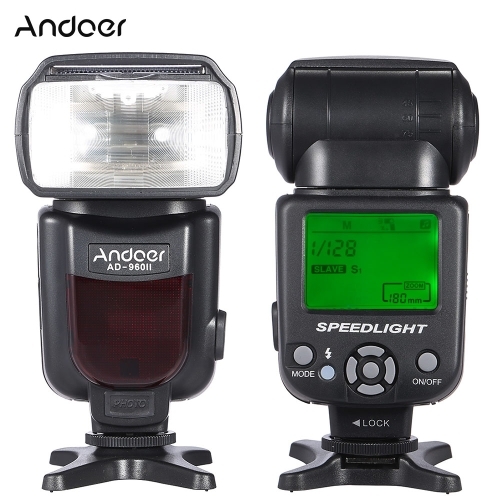 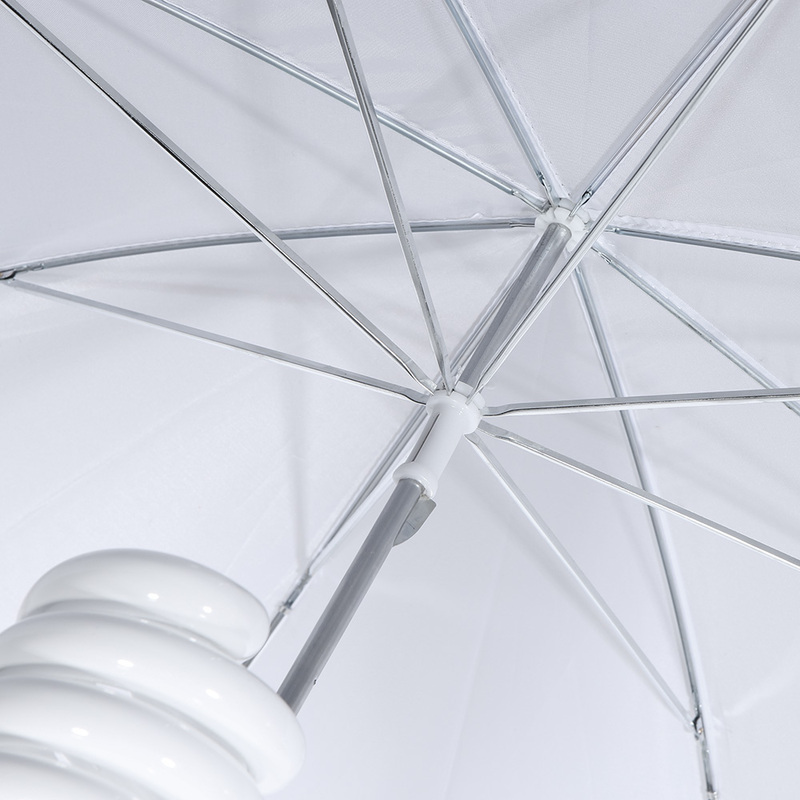 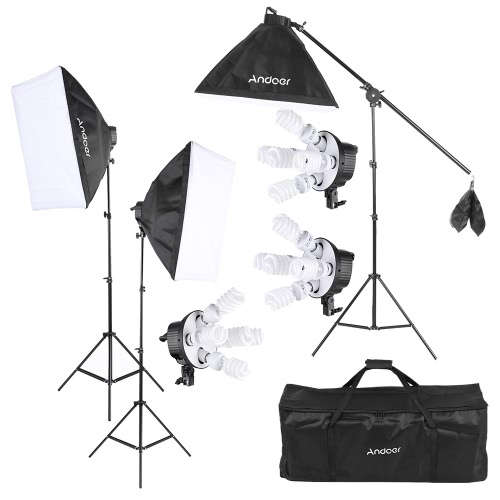 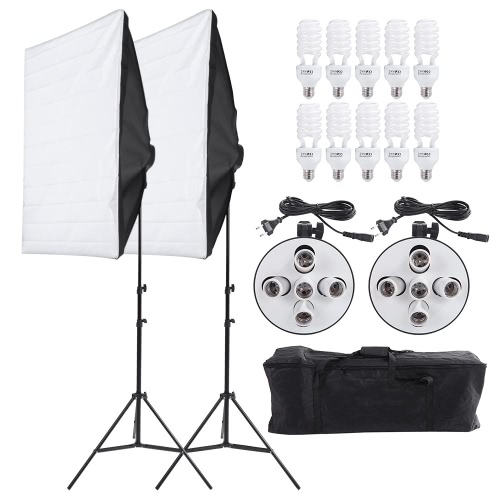 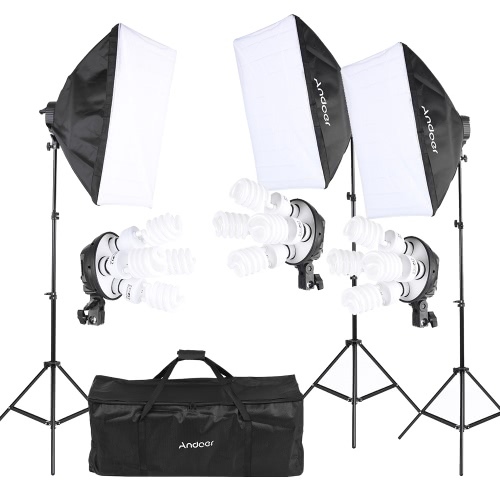 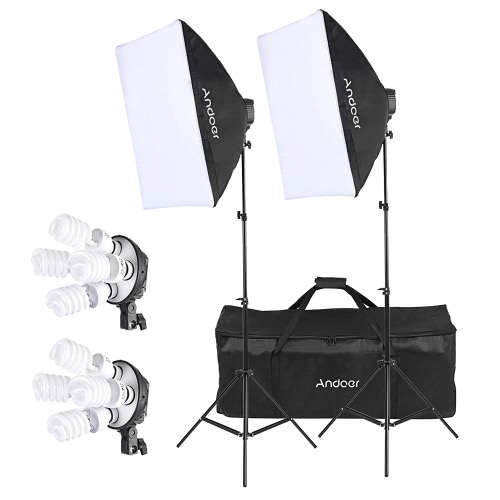 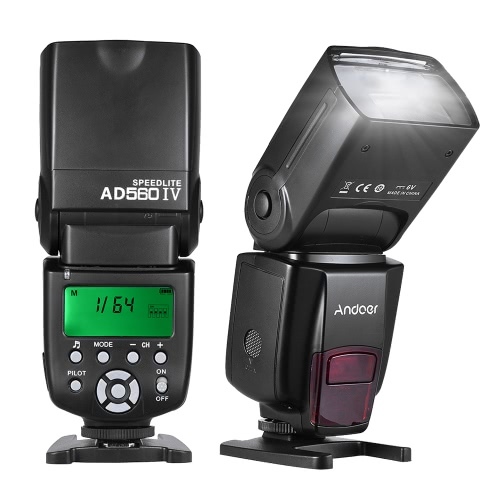 This lighting kits is ideal for portraits or product photography. 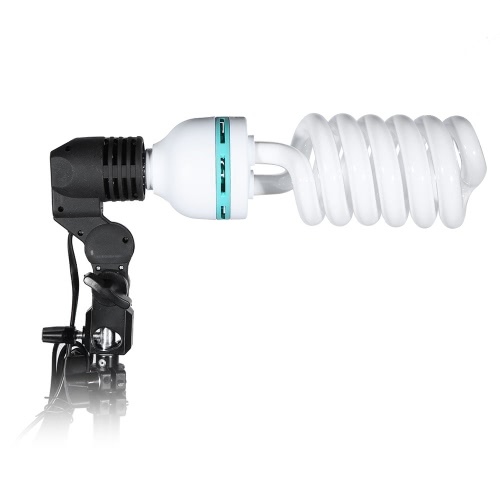 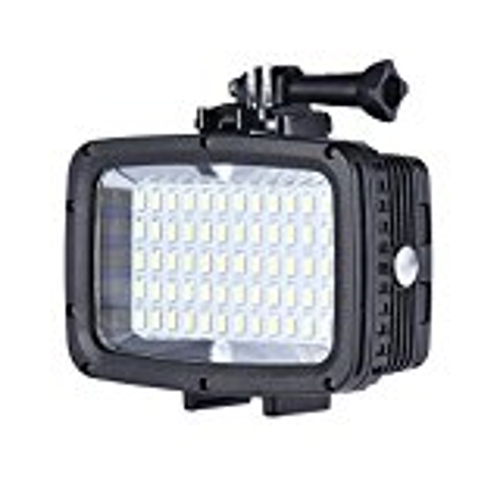 It provides optimum illumination for you. 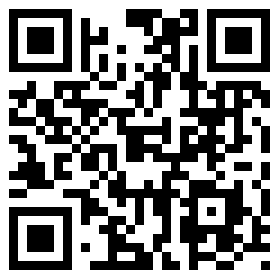 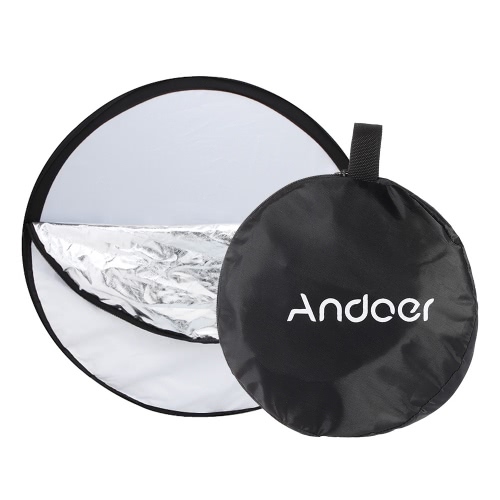 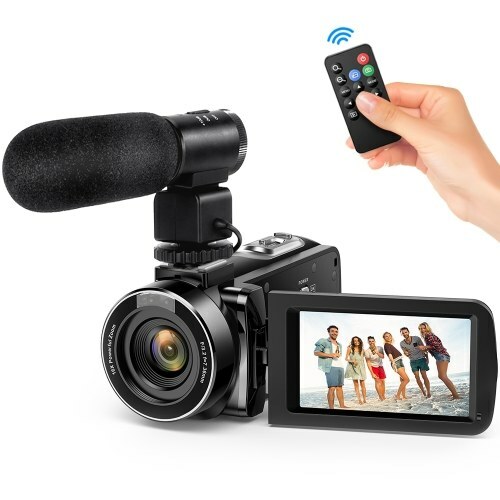 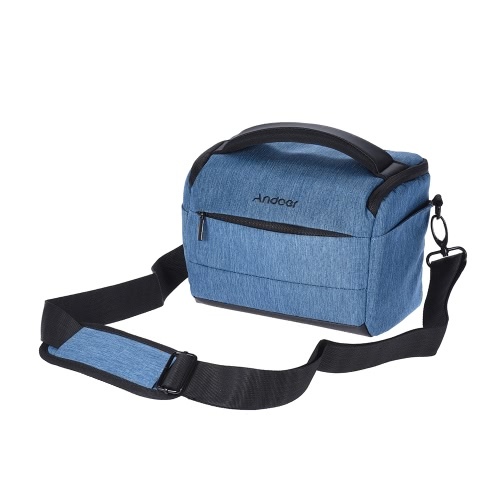 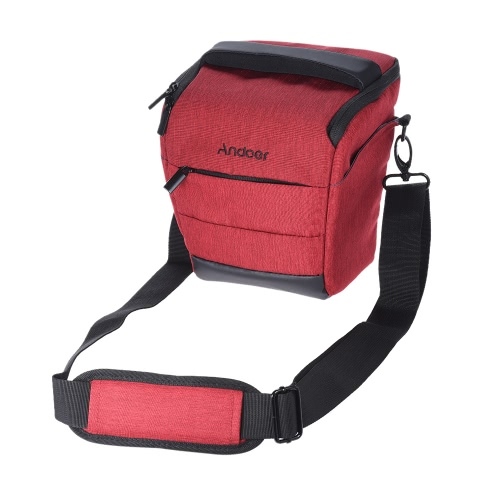 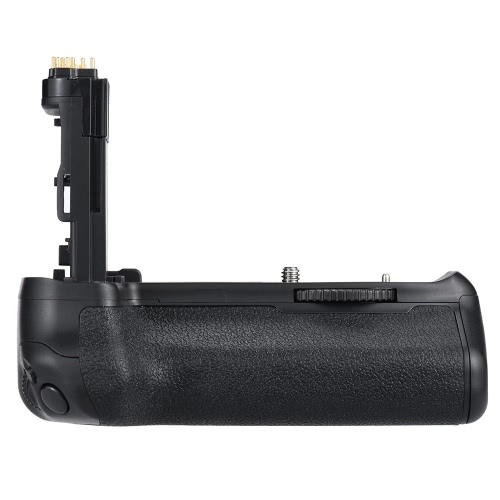 With the carrying bag, you can easily take it with you in outdoor photography. 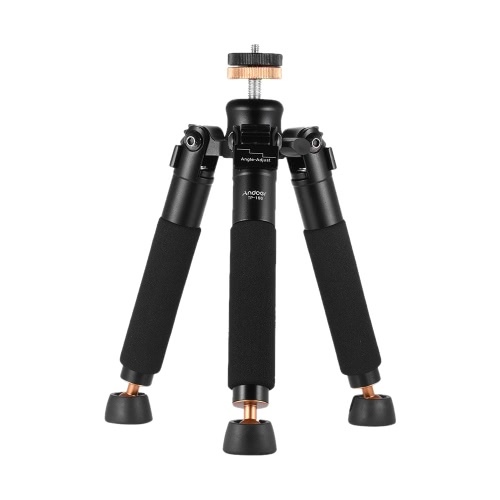 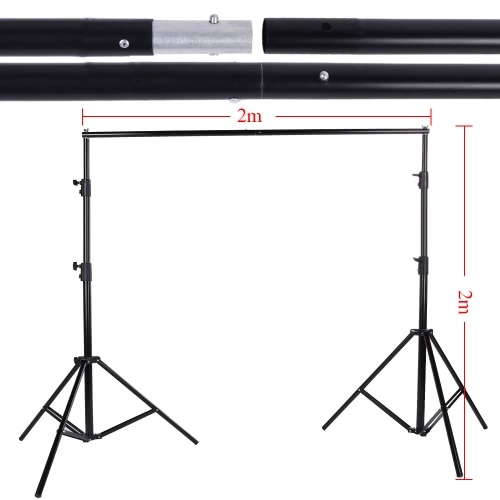 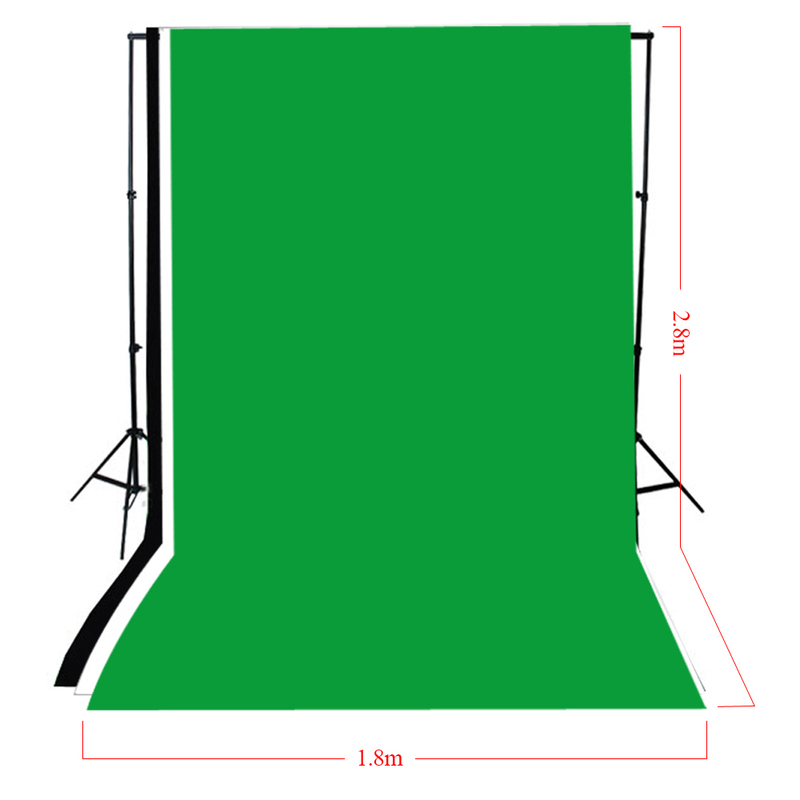 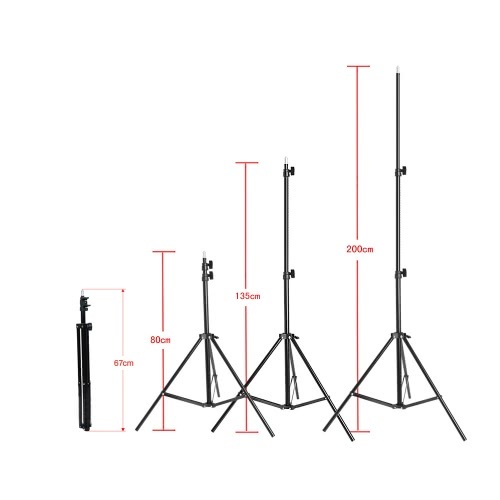 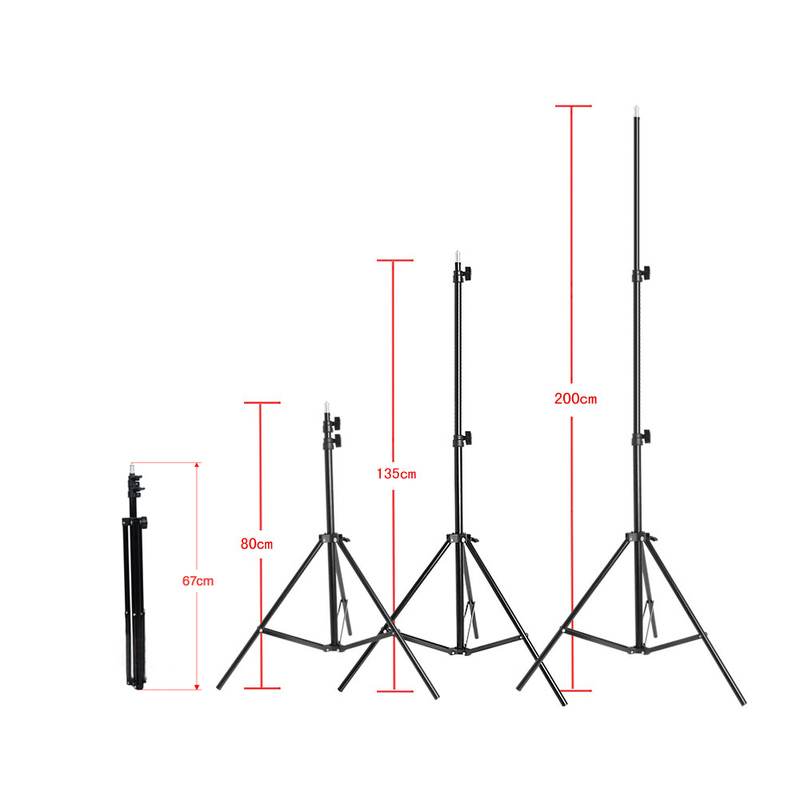 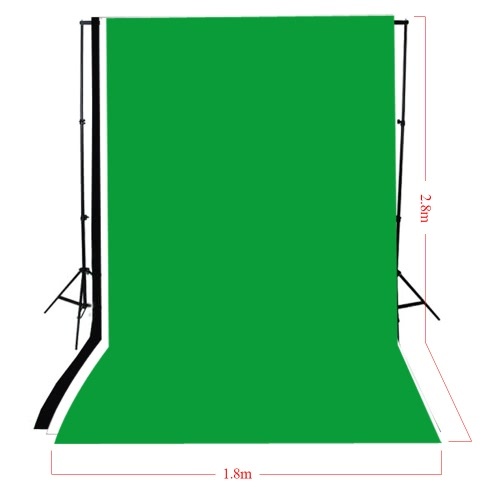 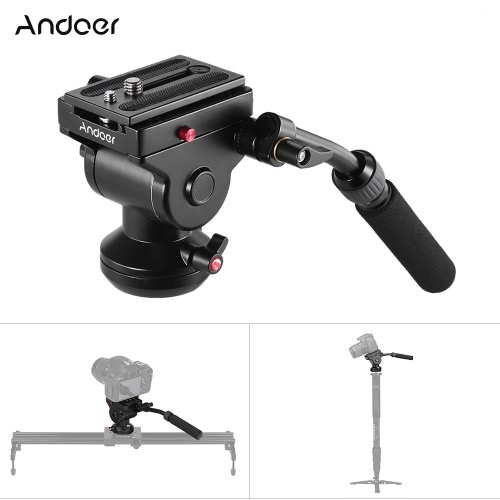 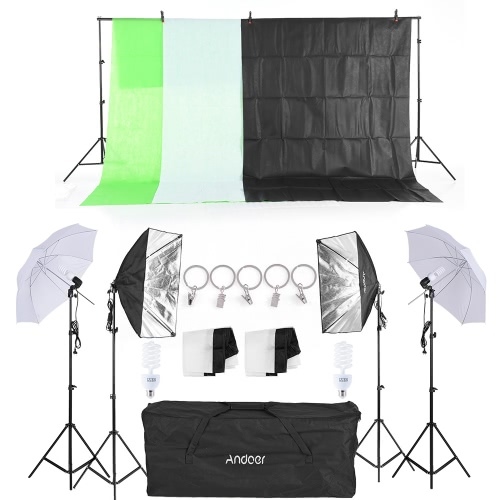 Come with two 200cm aluminum alloy background stands and three backdrops(white *1 & blue * 1 & black * 1) for you to choose. 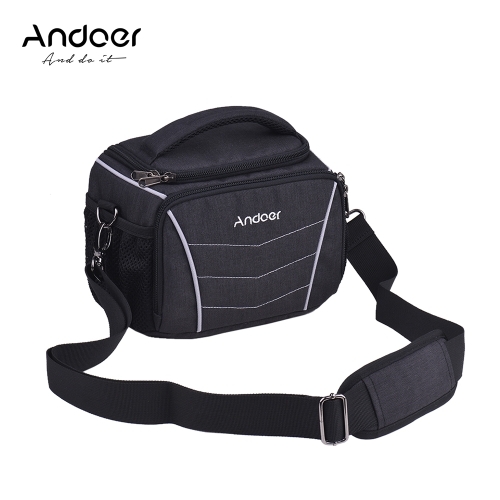 A durable carrying bag, convenient for you to carry about.